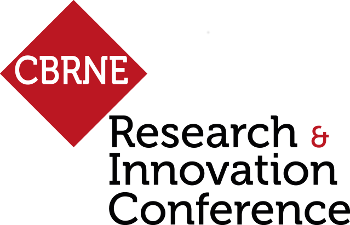 You are about to register to attend the 3rd International Conference "CBRNE - Research & Innovation", which will take place in Nantes from May 20 to May 23, 2019. If you want to participate at the Symposium Diner with extra charges, please to select the "GOLD" registration. Our travel agency may help you with booking your stay in Nantes (hotel, transportation). Given the nature of the conference, the organizing committee shall reserve the right to refuse access to any attendee, without reasons being necessarily given. In this case, registration fees will be reimbursed within 1 month after notification. If the CBRNE Conference is cancelled, the registration fees will not be refunded. Once your registration validated, impossibility of modifications or cancellations. Once your registration validated, impossibility of modifications and cancellations.